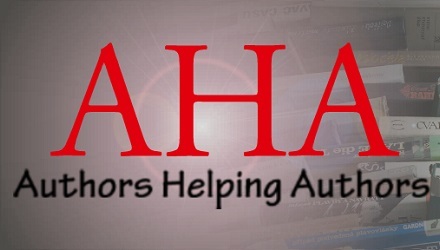 My name is Debra L. Hartmann, and I have more than twenty-five years of experience writing, editing, proofreading, publishing, and hiring and managing teams of publishing professionals. My team of exceptional editors, designers, and publishing consultants provide quality and affordable services for most genres. 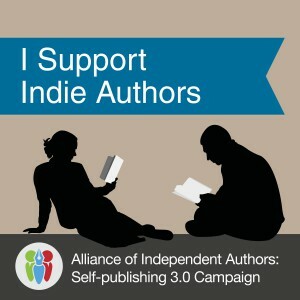 From traditional publishing to self-publishing, we’ve got you covered! I’ll prove you can trust me and whichever editor on my team is the best fit for your project. For peace of mind, you’ll receive a signed Non-Disclosure Agreement, a free assessment and sample of workmanship with a proposal outlining everything you’ll need to be publish ready, and as much discussion as you need before signing a contract. Risking your reputation by publishing an unpolished manuscript is not something you should have to do. This company is built on that belief and structured with minimal overhead so we can make quality editing and proofreading services more affordable. Realistically, many writers are working full time jobs to support their families while reaching for their dream of becoming recognized as published authors. So are the members of my team. I made that a requirement for editors to join my team, so I can be certain you receive the best workmanship and customer service from professionals who truly understand your needs. Today’s author often encounters a predicament of expense when queries return samples and bids in the thousands of dollars. We make quality workmanship available up to 60% less than industry standard pricing. Receive a free assessment, sample, and proposed contract within three business days. Why do you need editing and proofreading? You will always see what you meant to write and what you meant to have understood, and an editor will see what you actually wrote, then help you get your point understood in the way you intended. It’s just how our minds work. Everyone needs an objective opinion, a fresh set of eyes, and someone trained in the technical aspects of writing to help them perfect their masterpiece. We have US and UK style guide experts for fiction and nonfiction standing by. Too many books are published without proper editing and proofreading by an experienced professional. Readers, also known as consumers and your target market, are accustomed to a certain standard in the quality of books they purchase set by traditional publishing long before Amazon made it possible for everyone to publish directly. Investing in professional editing and packaging is about making a choice either to contribute to the reputation that indie books are substandard or influence that reputation’s change and increase the chances for selling your book. Contact Me to learn more, and don’t hesitate to ask for a phone consultation to be scheduled at your convenience.